A Fair Trade awareness program was organized at Luck now on 23rd May 2012 by Fair Trade Forum – India in partnership Grace Base and Kalatmak Handicrafts. It was the last among a series of Fair Trade promotional events, formally inaugurate on 12th May, World Fair Trade Day 2012. The program was organized under Pros stain project support by the European Union. Legislative body from Fair Trade organizations, students, development workers and representatives from various government departments participate in the program. Anna and Daniel Don’t from FAIR TRADE DOWNUNDER visited Fair Trade Forum – India on Tuesday 6th June 2012. The organization is working on promote Fair Trade products in Australia. The model consists of two mechanisms. The first one is facilitation of setting up Fair Trade shop at home, church, schools or community group. 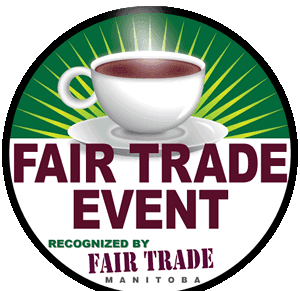 The second is promoting Fair Trade among consumers by explaining about the Fair Trade experiences s from different parts of the world, which they visited. Know more about FAIR TRADE DOWNUNDER .